The following companies are Corporate Partners of Wollongong Golf Club. We acknowledge the following organisations and member associations that assist Wollongong Golf Club in delivering our services to our members and guests. Wollongong Golf Club values the relationship it has with its partners who support golf in our area. They are leaders in the club, their industry and the wider community. If you would like to be involved with Wollongong Golf Club, and the opportunities associated with being a Corporate Partner please contact us. We have many tailored solutions sure to suit your needs. 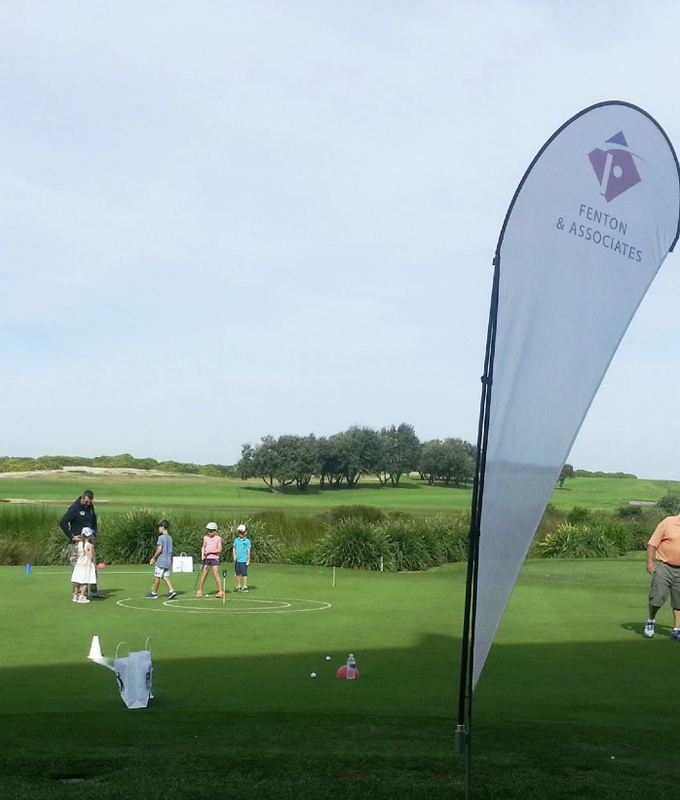 • Fenton & Associates supports many club events including our annual Open Day and junior development program. Wollongong Golf Club is committed to an active and healthy lifestyle for it’s members. Our association with Anytime Fitness aims to give our member’s an avenue to Australia’s No 1 Health Club while introducing their member’s to golf. 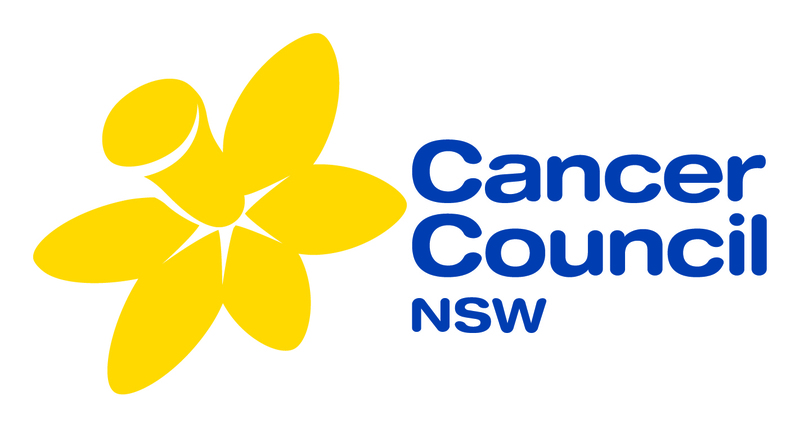 We take pride in supporting the Cancer Council and their work in the community.